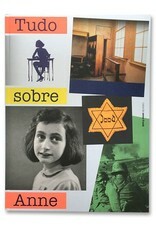 The answers can be found in Anne Frank’s life story, sometimes in the special half pages with extra information. 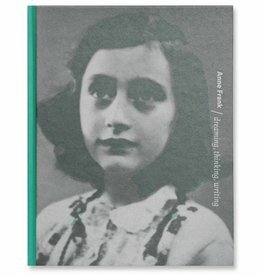 With about a hundred photographs, as well as the beautiful illustrations created by Huck Scarry for this book, you are given an impressive picture of Anne’s life, her diary and the Secret Annex. 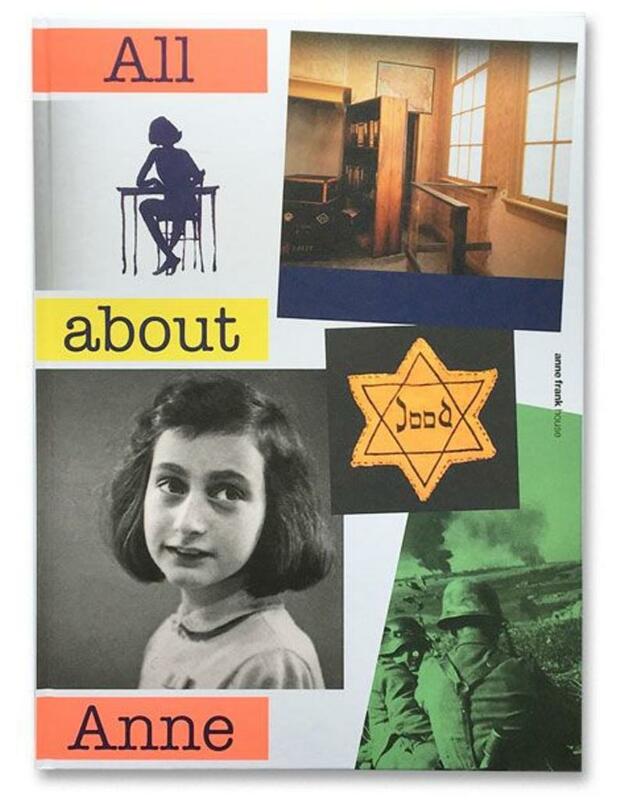 All about Anne – for your essay or your presentation. 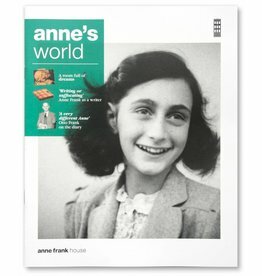 Read more about All about Anne in Quill & Quire.